At this time of the year the media receive an abundance of calls and emails with info on various gift ideas from PR agencies - so, getting through to certain editors can be much trickier, and there’s greater competition when it comes to securing product placement opportunities. The first is an excellent understanding of the media: this is developed by PRs through an up-to-date knowledge of their specific interests, past features and a general good working relationship. When a journalist receives thousands of emails a day, having an editor recognise your name among the sea of addresses helps ensure getting five minutes of their time. A tailored, interesting pitch will also make a huge difference to getting someone’s attention and sticking in their mind – nothing annoys a Tech journalist more than a phone call from a PR pitching the latest foodie trend on the market. The second is the product. 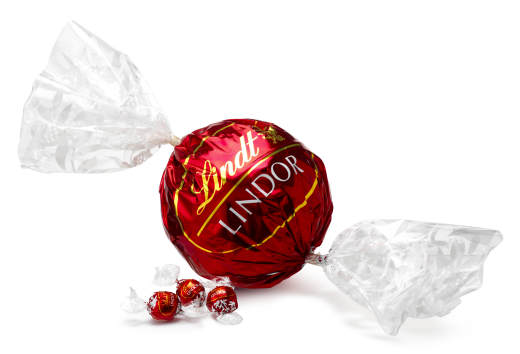 Some of us are lucky enough to work with brands that are so sought after that a sell-in can be a joy; take Lindt new Maxi Ball for example - a giant Lindor truffle filled with lots of smaller truffles, which is exciting the inner-child of all media this Christmas. Other times, a lot of hard work and creativity is needed to get a product to catch the media’s attention, so carefully choosing the most powerful USPs to sell-in will not only result in interest but also brand preference. There’s something to be said here for PR agencies, but also for the brands we represent: excellent working relationships with the media and an understanding of their remit goes along way, as does interesting and innovative NPD at an extremely competitive time of year.